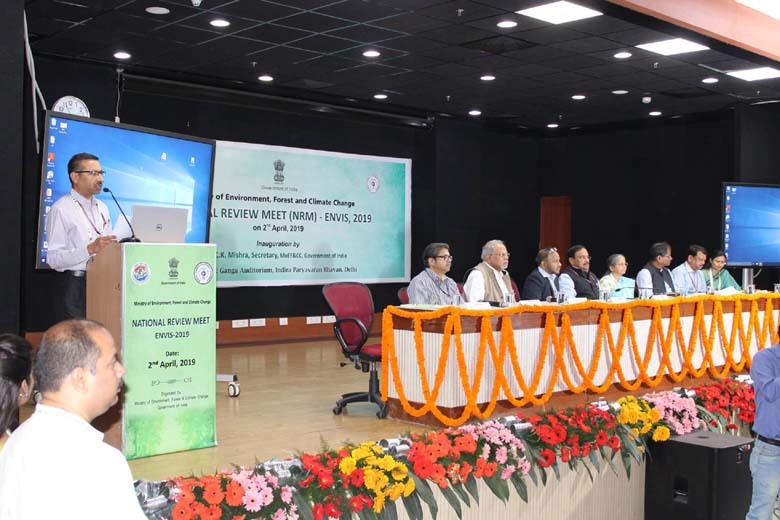 ENVIS Secretariat, Ministry of Environment, Forest & Climate Change, New Delhi organized one-day National Review Meet (NRM) on 2nd April, 2019 at Ganga Auditorium, MoEF&CC, Jor bagh Road, New Delhi. Mr. C.K. 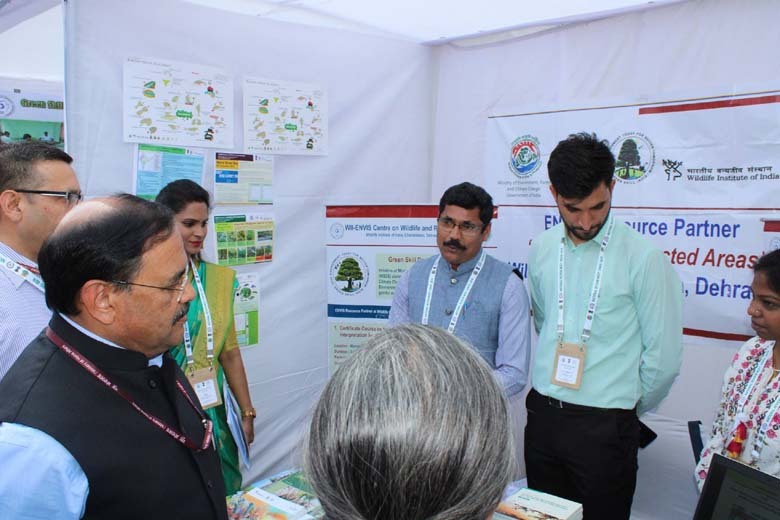 Mishra, Secretary (EF&CC), MoEFCC inaugurated ENVIS Exhibition. All ENVIS centre displayed information/ publications/ knowledge products produced by their ENVIS Centre. Dr. K. Sivakumar, Scientist-F & ENVIS Coordinator represented the WII-ENVIS Centre and briefed him about center’s activity/ publications, which were well appreciated. Posters, publication CDs and hard copies of publications were distributed to meeting participants. 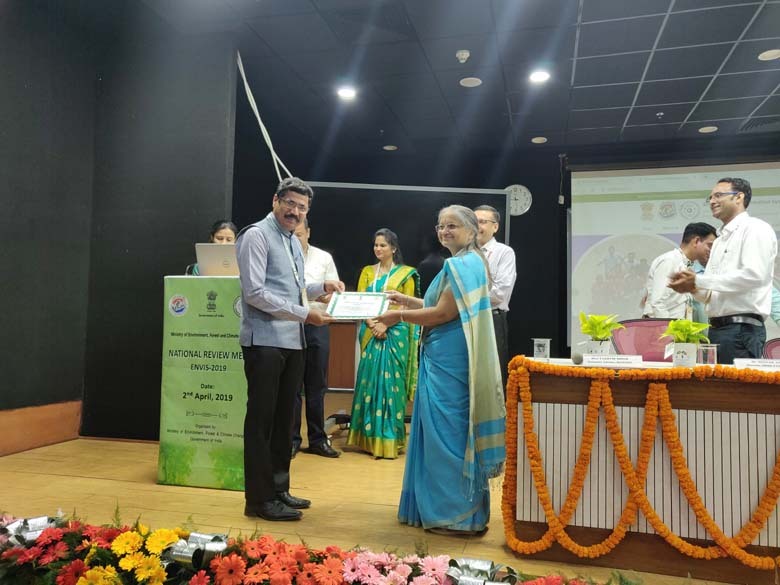 This workshop was organized to review the activities performed by the ENVIS Centres and also to review the new initiative Certificate Course on “Green Skill Development Programme” under the ENVIS Scheme, framed by Ministry of Environment, Forest & Climate Change, Government of India. Shri Yashvir Singh, Economic Advisor, EI Division, MoEFCC, addressed the meeting participants and a presentation was made by the Joint Director, EI Division, MoEFCC highlighted the activities of ENVIS. The Senior Economic Advisor who lead the programme had distributed the Certificate of Appreciation to ENVIS Coordinators for their services to “Green Skill Development Programme”. 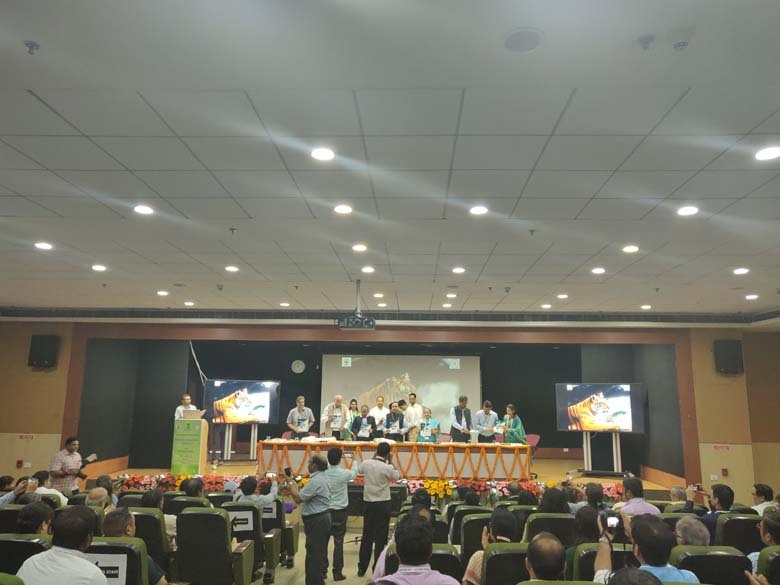 It was decided to expand the ENVIS mandatory to the next level so that the ‘Decision Making System’ would be fast tracked without compromising the values of environment and biodiversity. 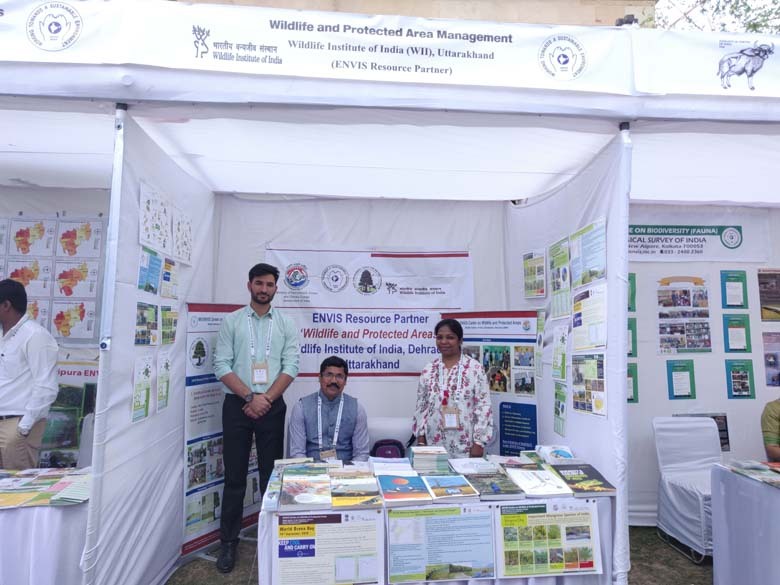 All participants have appreciated and thankful to the ENVIS Secretariat especially Mrs Anandi Subramanian and her colleagues, and WWF-India for organizing this event.